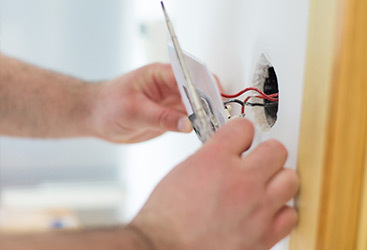 Electrical Installation Gilroy: Upgrade Your Security Lighting Now! When’s the last time you stood out in the street on a dark night and looked at the exterior of your house? Probably not lately, right? The answer might even be ‘never’. Most of us are inside our homes at night, which means that we have no idea how they look to people passing by, including potential intruders. However, it’s been shown that lighting plays a very important role in discouraging people from attempting to enter our homes without permission, whether we’re currently inside or not. A burglary takes place every 13-15 seconds in the United States and most of these intruders find a way to break in right through the front door. This means that they felt comfortable enough to approach a house, stand in front of the front door, and figure out a way to get inside. It also means that these homes probably didn’t have any type of outdoor security lighting installed. It’s just human nature: it’s harder to do something illegal when you think someone may be watching, and it’s much more likely someone’s watching if the area is flooded with light. 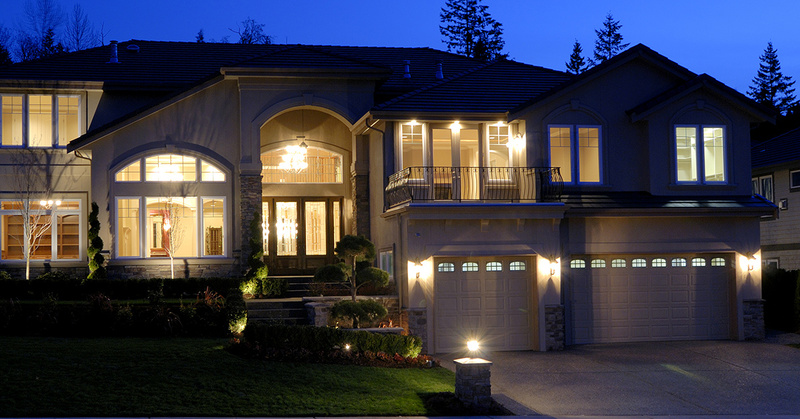 As your electrical installation experts in Gilroy, Wright Electrical wants to make sure every family is aware of the benefits of outdoor security lighting as well as the fact that we’re well-versed in electrical installation of such lighting systems! Keep reading to learn more, and contact Wright Electrical to schedule an appointment today. Motion-Activated Exterior Lighting – These outdoor security lighting systems save energy by only illuminating during the nighttime hours, and only when they are triggered by movement in their field of vision. These are a very popular system because homeowners don’t have to remember to turn them on or off, and they incorporate a surprise factor that can be very discouraging for would-be intruders. Halogen Flood Lights – In both residential and commercial areas, halogen flood lights are probably the most common type of exterior security lighting. These lamps emit very strong light immediately upon being switch on. 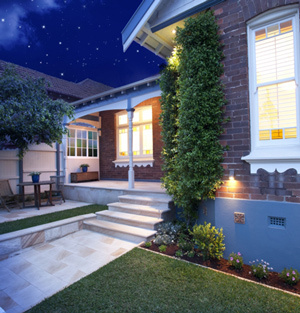 However, they also tend to consume more energy than other types of outdoor security lighting. Solar Flood Lights – If you’re looking for an eco-friendly solution to your outdoor security lighting problems, solar flood lights are probably the best option. Instead of getting their power from an electrical outlet, these devices have small solar panels that allow them to direct the sun’s energy into their LED bulbs. The only problem with these lights is that they may not work on days that are very cloudy and may become dimmer at night. HID Exterior Lighting – Those shopping around for exterior security lighting that will protect a parking lot, apartment complex, warehouse lot, or other large area, High Intensity Discharge lighting may be a good choice. These lamps products a stronger light than even halogen lamps and can be used to cover a more expansive area. Interested in learning more about exterior security lighting or how much it would cost to upgrade this feature on your property? 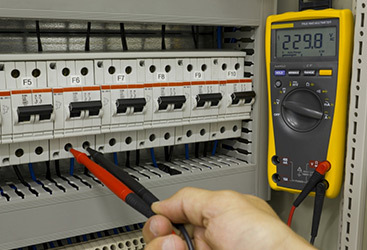 Contact Wright Electrical in Gilroy today! 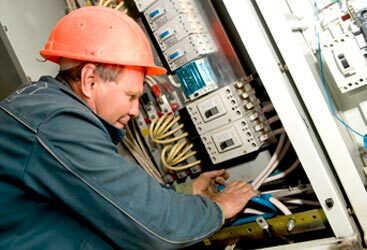 We provide a wide variety of electrical installation services and would be happy to provide you with a quote.